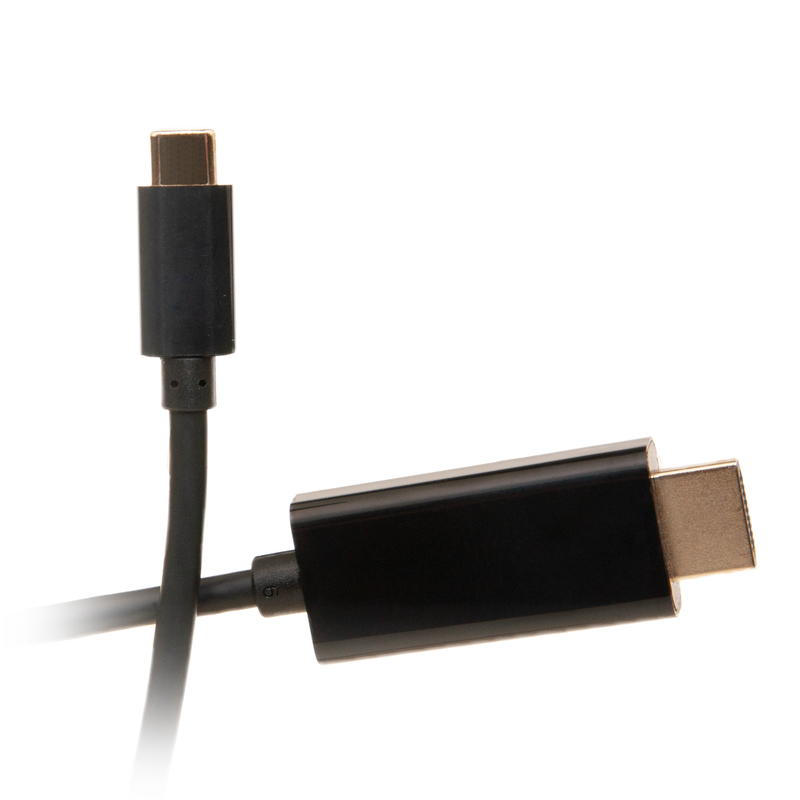 This cable takes advantage of the latest USB standard, USB Type-C Alternate Modes, to bring you a simple video cable for your device, be it the newest Galaxy, Android tablet, MacBook, or PC laptop. If your device has a USB-C port look for the USB trident. Next to the trident will be the DP symbol (the P will be in the D.) With this port, streaming on a big screen is as easy as plugging the USB-C end into your device and the HDMI end into your display. There are no drivers to install, it just works! For those interested in technical details, the cable works because VESA decided to release DisplayPort over USB-C in order to make the newest connector on the universal serial bus even more universal. This standard that they developed keeps all the good of USB SuperSpeed and augments it with DisplayPort A/V which includes 4K HDMI! Please note that not all USB C equipped devices allow video out via a cable like this. Please check the specifications on your device to ensure it is capable. Hint look for the USB trident logo with DisplayPorts D logo next to it. 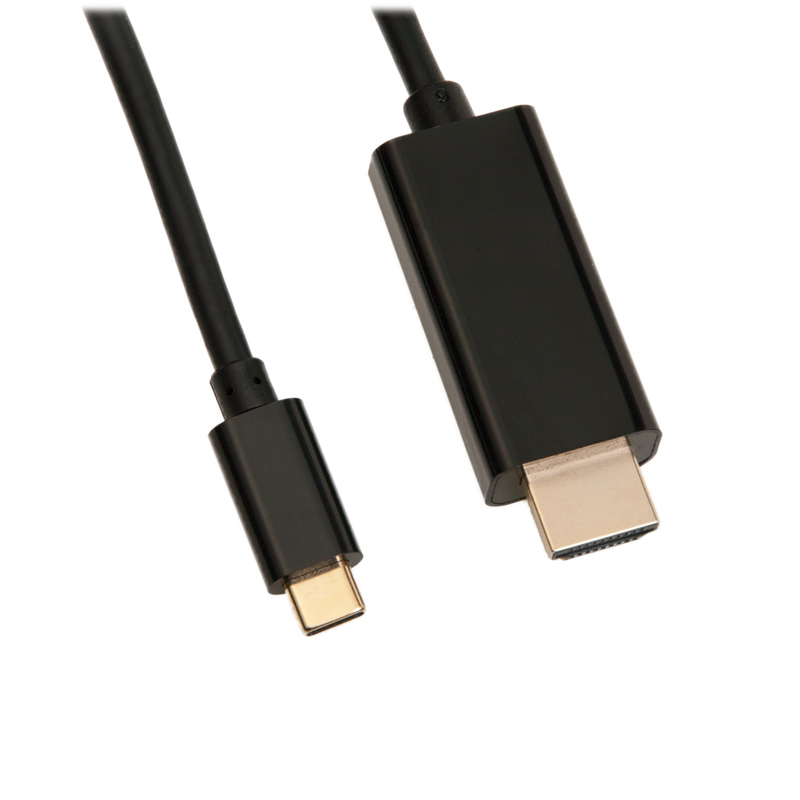 If that does not work you can always check the manual for DisplayPort over USB-C or use the Google, you can try asking in over live chat or by phone but please be prepared to supply the make and model of your device.